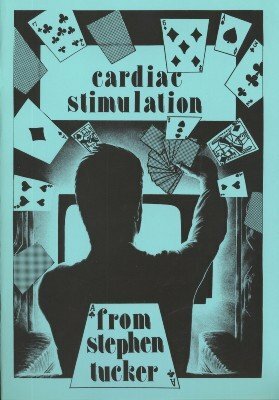 Stephen Tucker's classic Cardiac series revived as an ebook. This is the second part of the trilogy. 1st edition 1984, 36 pages; PDF 40 pages. You Only Get Out What You Put In. Or Do You?